Both Property Managers and Homeowners Associations (HOA) have the responsibility of maintaining properties and attracting new tenants and keeping them content. It is also their job to work within a restricted budget but also use it appropriately to give its investors a good return on their projects. One of the largest and most important investments for any property is that of paving parking lots and roads. Having a quality paving investment influences so many aspects of a property whether it is commercial or residential. Capital Paving & Sealcoating recommends paving over gravel due to fewer particles and debris, waterproofing, and its curb appeal. Curb appeal is one of the things that potential clients and homeowners consider before signing a lease or purchasing a home. The parking lots and roads associated with the area affect the value of any property driving it up or down. 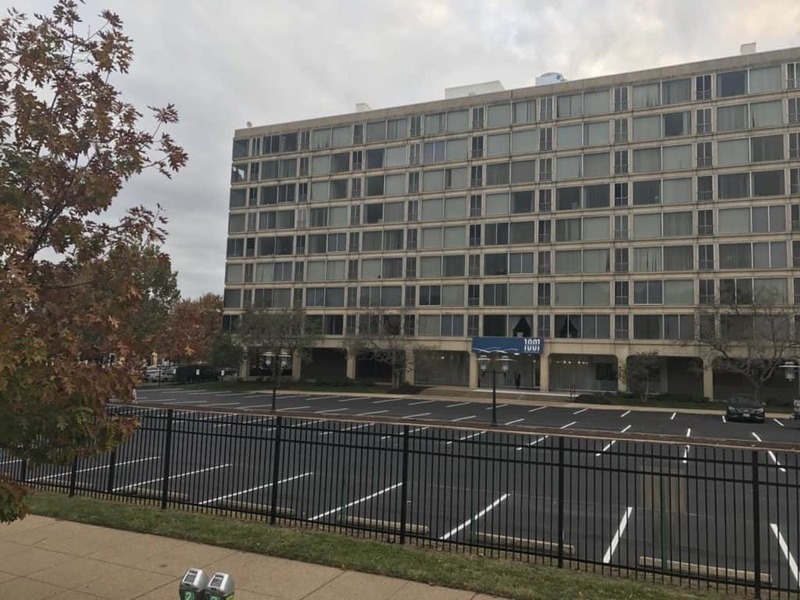 For property managers, a poorly paved or not maintained parking lot will influence whether customers will visit the businesses at a location, thus affecting the tenants. People who are part of Homeowners Associations pay a monthly or yearly fee to maintain the common areas of where they live. And being that HOA’s are legal entities if their standards are not met it can lead to legal action. Thus, Property Managers and HOA’s cannot afford to NOT maintain a paving investment. The mistake should never be made that thinking once an initial paving project is complete that nothing else needs to be done. Paving needs to be maintained routinely to extend its lifespan. Over time, paving is affected by natural elements and the amount of traffic that travels on it resulting in the breakdown of materials. Comparing the cost of maintenance to repaving is substantial! 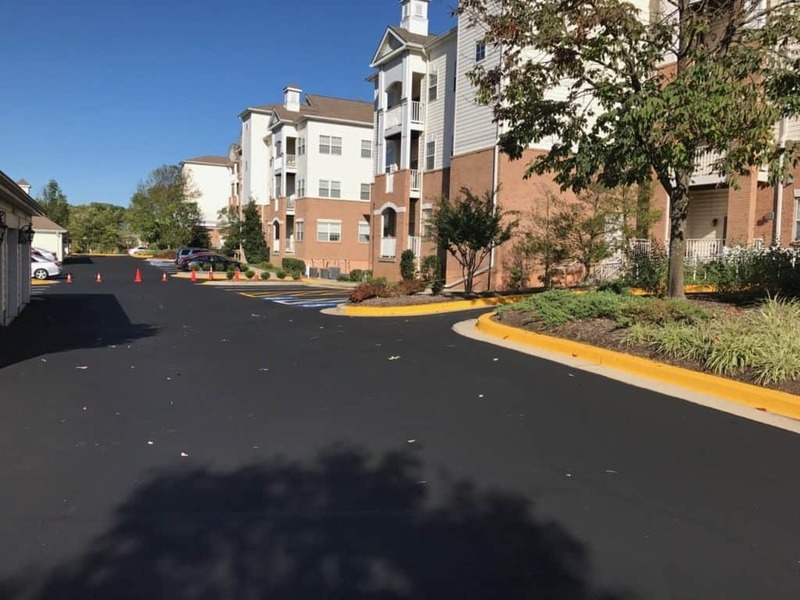 Therefore, we at Capital Paving & Sealcoating offer services for the upkeep of your investment such as crack filling, pothole repair, seal coating, line stripping, and resurfacing. These services are affordable and necessary to prolong the life of the project. As a potential tenant or homeowner, you should read through your contracts to make sure that the maintenance of the paving in your area is outlined. After all you are investing in the paving as well. The quality of your paving project relies heavily on the contractor you hire. It takes a professional and experienced team to properly create parking lots and roads. Poorly created paving will result in the loss of the investment quickly but can also create structural damage. Water runoff if not contained and directed correctly will result in it reaching a property building and standing water of any kind is not a good thing. It is critical to have someone who understands the importance and unique needs of your holdings. 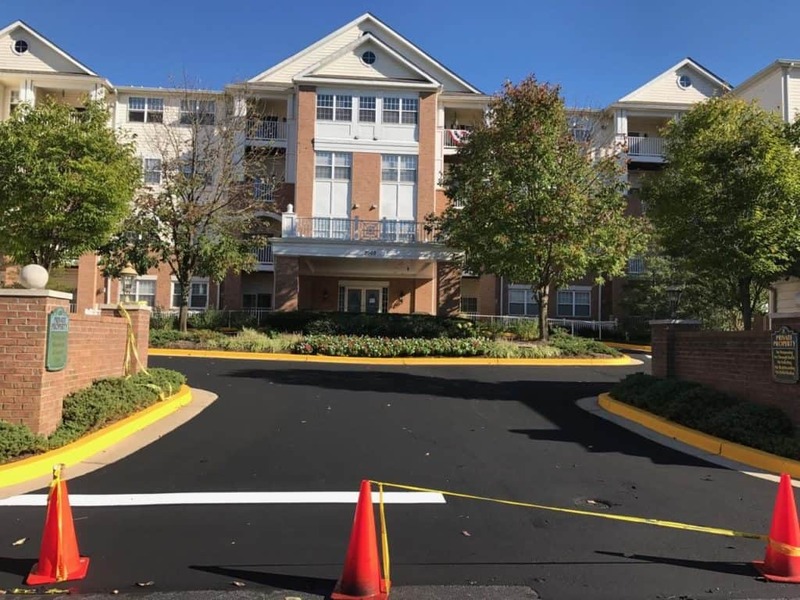 Capital Paving & Sealcoating is a family-owned business that was established in 1956 and we have offered paving services from Florida to Maryland. We understand the unique responsibility of both Property Managers and Homeowners Associations and will provide you with a free estimate along with details scoping out our recommendations and services. We want our clients to feel comfortable and we will meet with you personally for your estimate and answer any questions or concerns you may have. We offer a variety of services from initial paving projects to maintain your investments. Contact us today to request your free estimate and let us begin planning your investment.